On December 3’rd, MOW gave thanks to all our volunteers at a recognition luncheon held in their honor at the United Methodist Church of Hyde Park. Over 70 volunteer drivers, packers, substitutes and Board Members were in attendance. 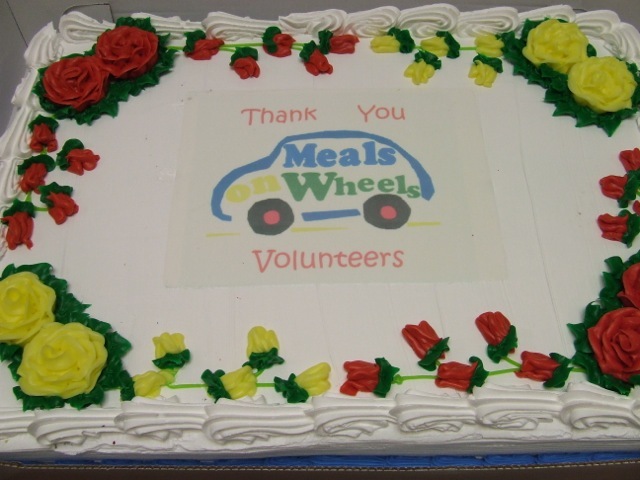 Special thanks for their generous support of this event goes to Meals on Wheels Assoc. of America who supplied funding through the 2014 national Subaru/Share the Love campaign, Stop & Shop of Hyde Park, the United Methodist Church of Hyde Park, Diane & Walter Czachorowski, Cheryl Norton, Patti Robertson and Gessie LaGuerre. A well-deserved good time was had by all! This entry was posted in Latest News, Volunteer on December 4, 2014 by ngohelpers.